Greg Davis is the Associate Vice President for Development at Baylor University serving on the Development management team and overseeing the major and principal gift staff. Since joining University Development at Baylor in 2008, Greg has served the division in a variety of front line fundraising roles ranging from discovery work to principal gifts and has held leadership roles in the Hankamer School of Business and Baylor Athletics. Baylor University has enjoyed record fundraising results over the past seven years highlighted by the philanthropy-driven projects McLane Stadium, Paul L. Foster Campus for Business and Innovation and the President’s Scholarship Initiative. 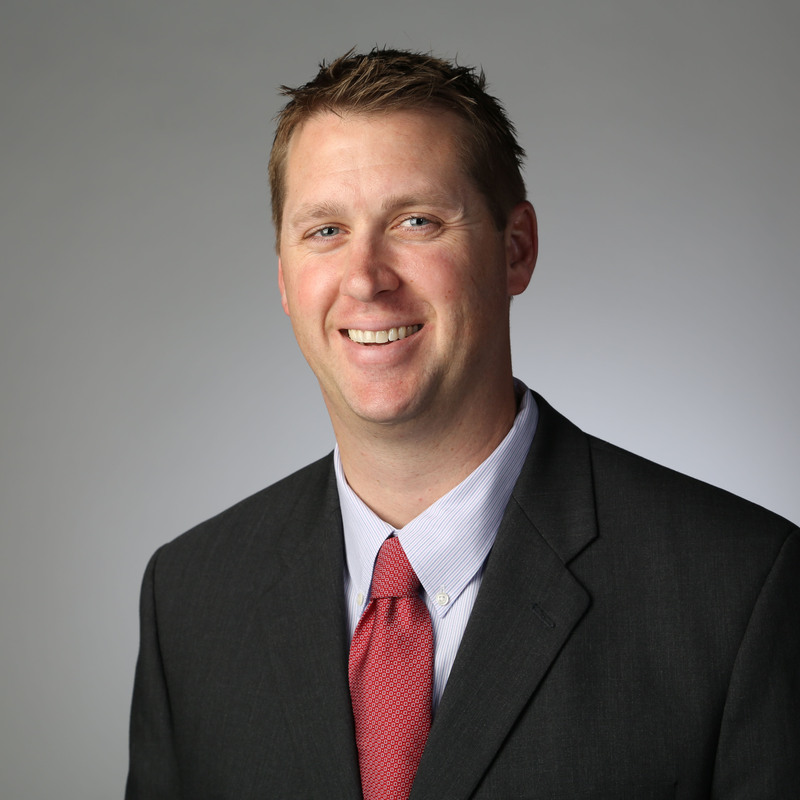 Prior to joining University Development, Greg provided leadership to Baylor Athletics as the Assistant Director for Student-Athlete Services where he started as a graduate assistant in 2003. Greg graduated from Baylor in 2002 with a BA in Speech Communication and in 2006 with a MSEd in Sport Management. While a student, he was a member of the men’s basketball team and met his wife, Dana (BA 2002), who was a member of the volleyball team. They have two daughters and a son: Payton (8), Finley (6) and Tyler (4).